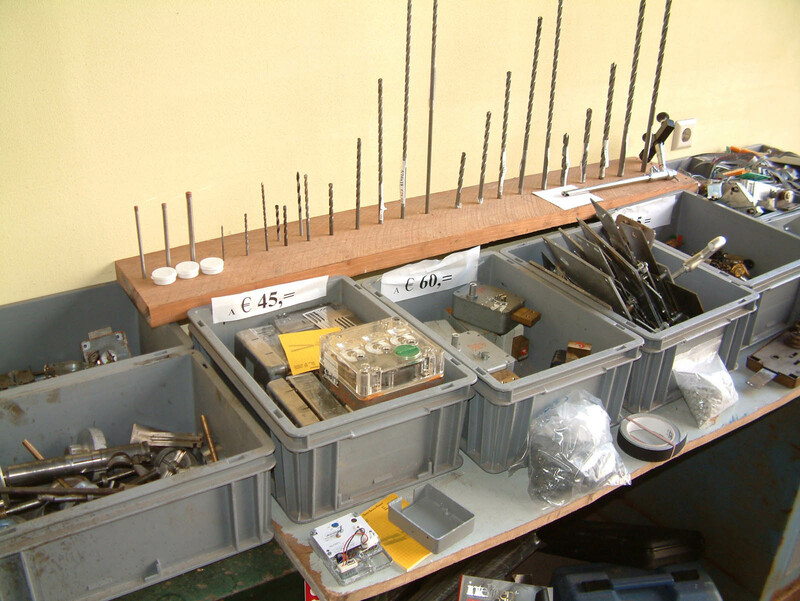 Creating opportunities … LockCon 2010! As you might know Han and I invest a lot of time and money visiting lock related fairs all over the globe. Huge investments, but they pay off. 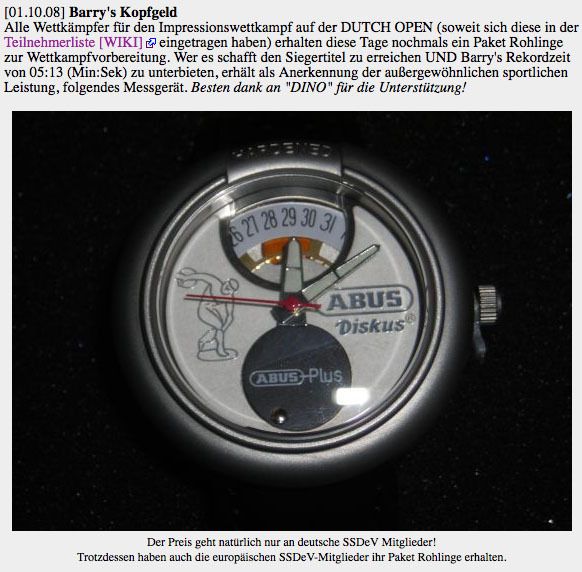 Because of it, our LockCon (formerly known as Dutch Open) attracts a lot of international attention and certainly does not go unnoticed in the ‘real’ lock(smith)world. 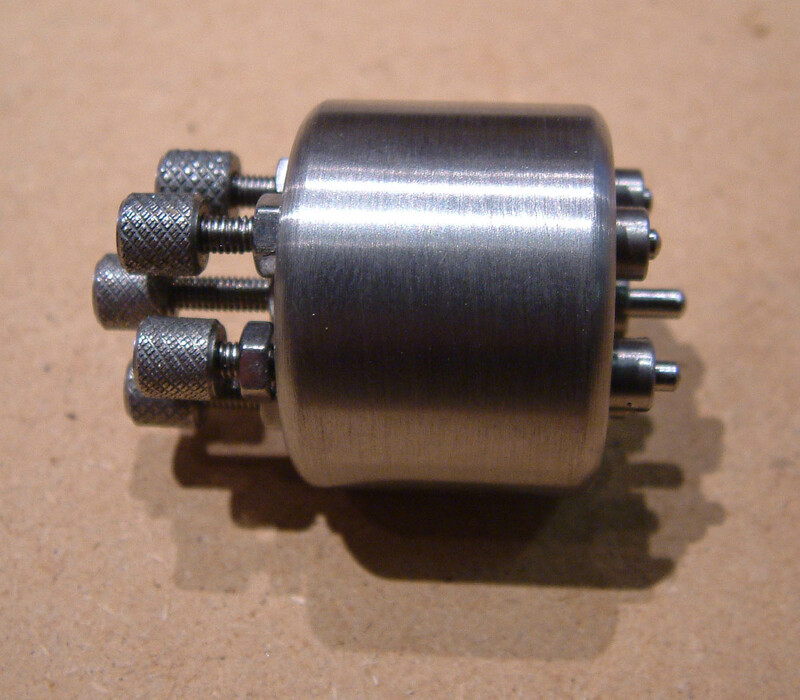 I think it is fair to say it bridges the gap between the locksport community and the ‘professional’ lock(smith) community. My first priorities now are the impressioning championships in Hamburg this weekend. I will have to defend my title against some friends who really believe it is time to bring it back to Germany. And rumor has my friends have been practicing a bit too …. But so have we (yes, ‘we’: some other Toool members also are into impressioning a lot lately). My gut feeling says the record time of five minutes and thirteen seconds will be smashed, and we might even be looking at times in the three minute range! 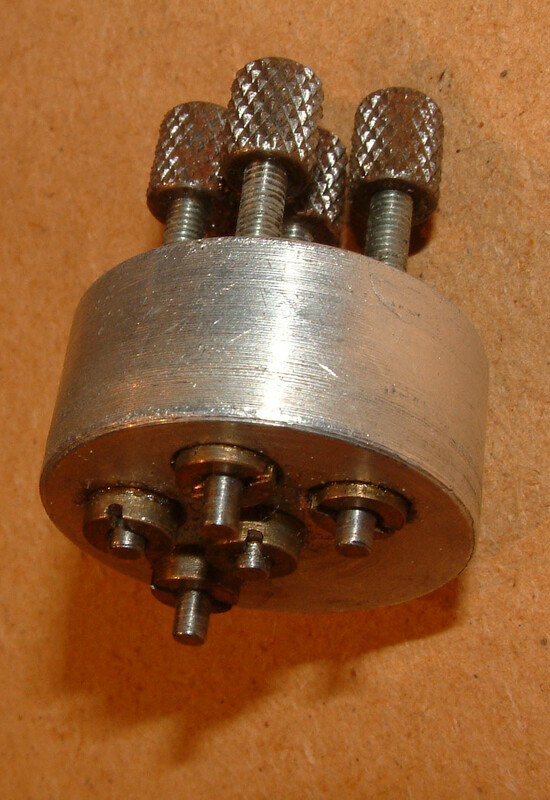 (depending a bit on how many ‘long pins’ there are in the lock). I will make sure to bring my watch …. All over Amsterdam billboards are popping up saying: “from now on, all that deserve PUNISHMENT will get PUNISHED”. 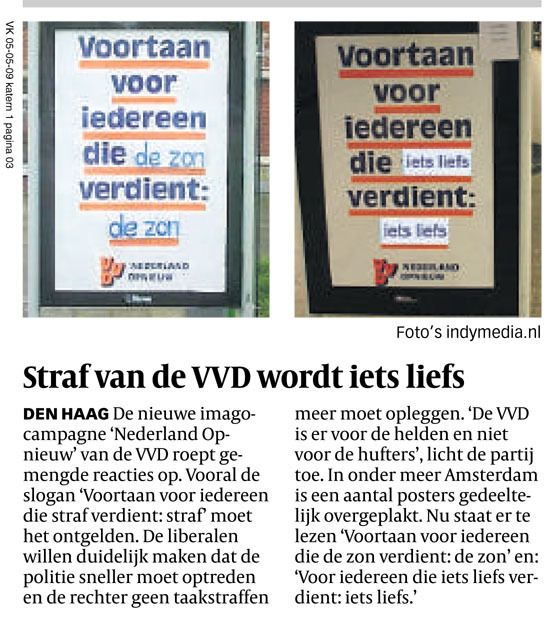 It is a ridiculous poster by the Dutch VVD political party. And good old Viola did not like to see the threatening words ‘punishment’ and ‘punished’ all over the place and decided to fix the problem. She made prints with the words ‘something sweet’ and put them over the billboards. So now it says: “From now on, all that deserve SOMETHING SWEET will get SOMETHING SWEET”. Narrow tip by EVVA ‘ALS’ …. how do they do it? 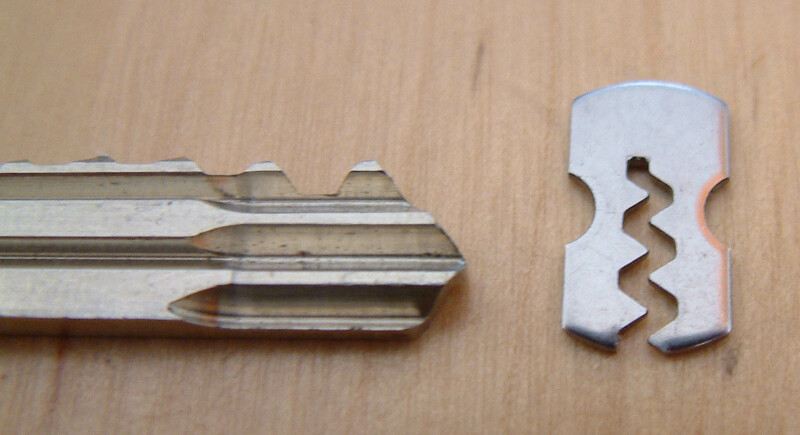 One thing that always fascinates me is high security keys and restricted keyblanks. And I always keep an eye out for new techniques and profiles. 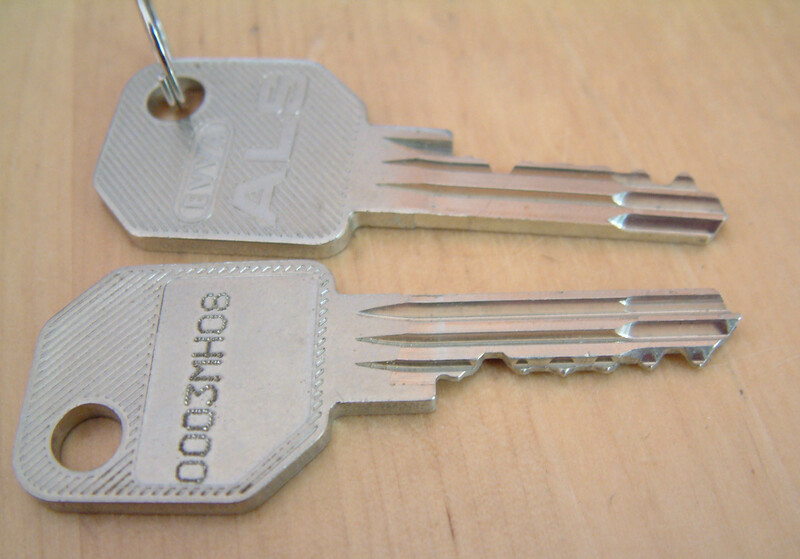 The image above shows two keys to the (relatively new) EVVA ALS system. 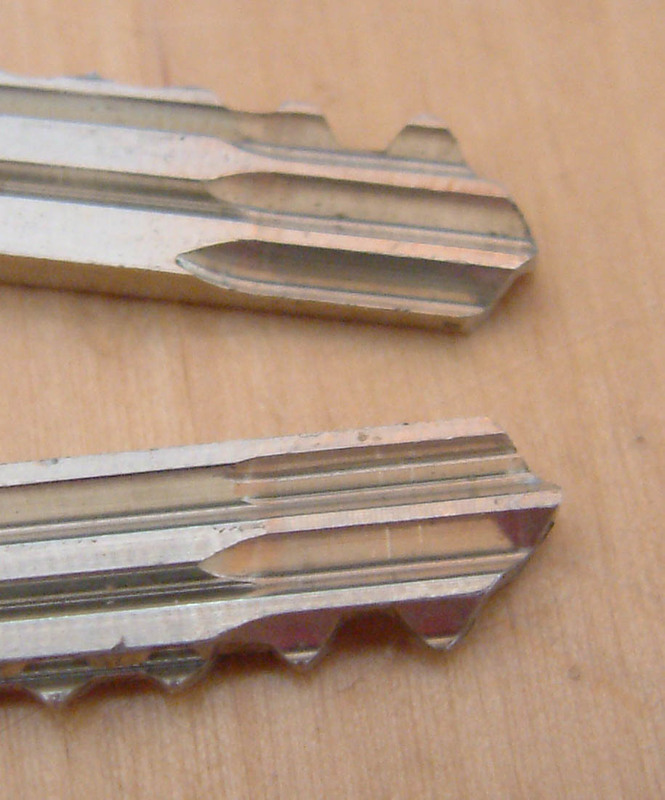 As you can see EVVA removed some material from the tip of the key, making that part much thinner. Flattening the tip is done by more manufacturers, like the Nemef/CES on the Dutch KM profile, and I was really curious how they made the core more thin on the tip. 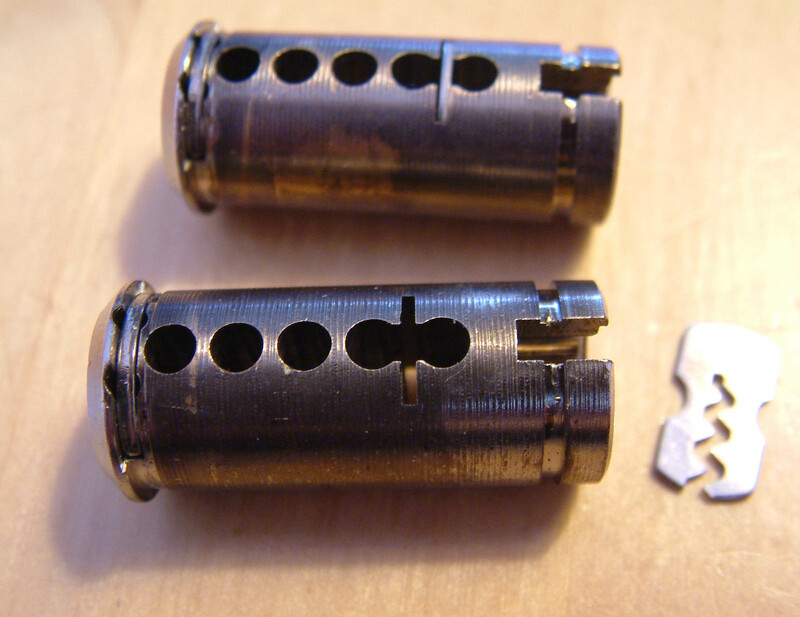 So when a friend got his hands on an EVVA ALS demo lock I could not wait to take it apart. The solution by EVVA is clever … as always. 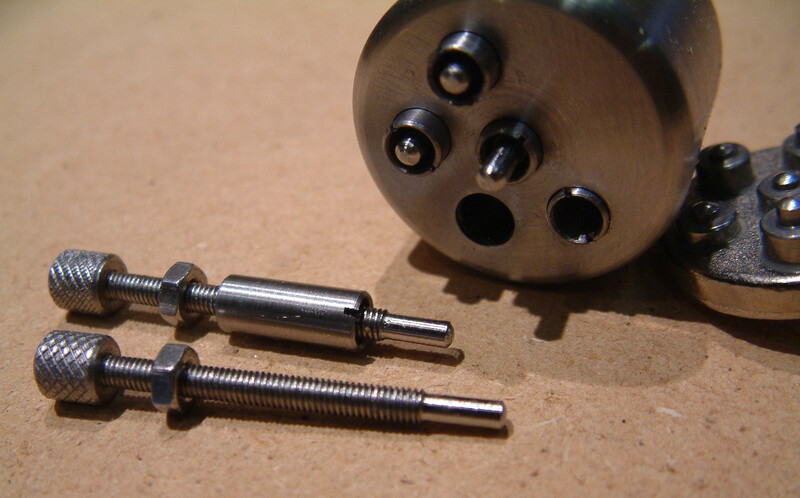 They just milled a thin slot between pin 4 and 5, and inserted a small metal plate with the ‘thin tip profile’. 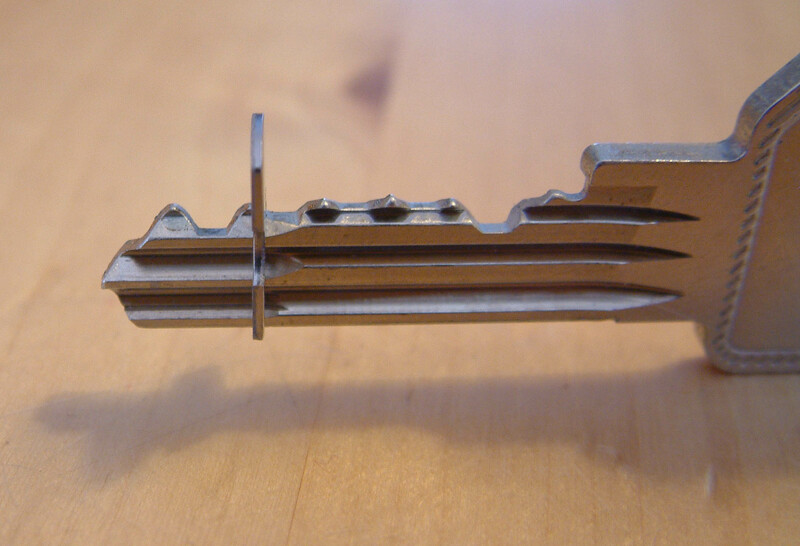 A simple and elegant way of making your keyway more narrow. 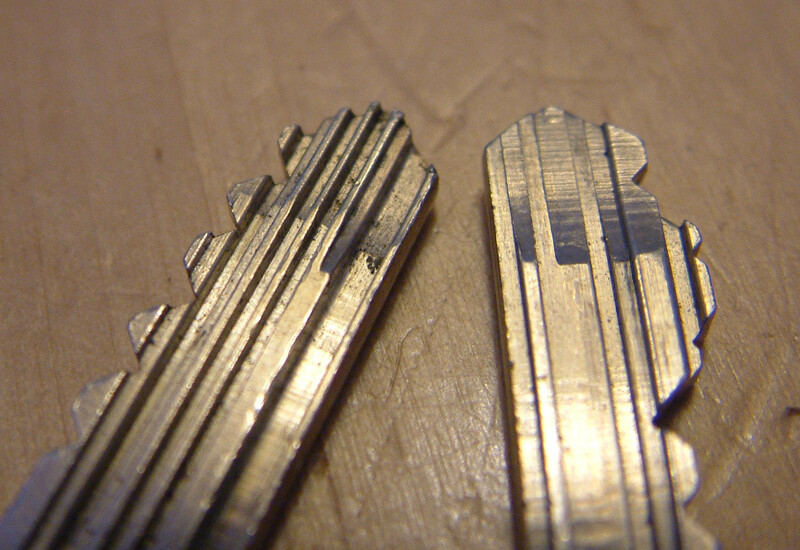 The image above shows you the keyway with and without the plate inserted. 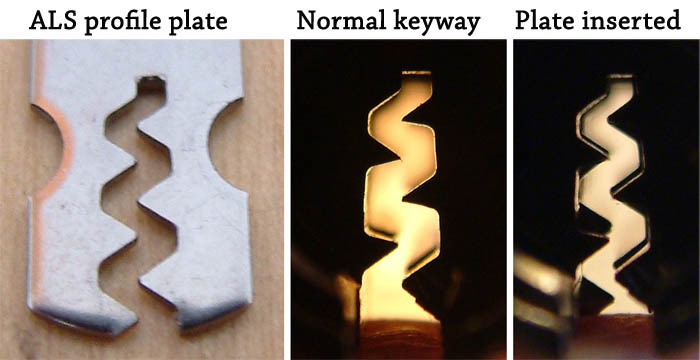 The interesting thing is that if you make a key that is entirely as thin as the tip part, it will get stuck at the plate. 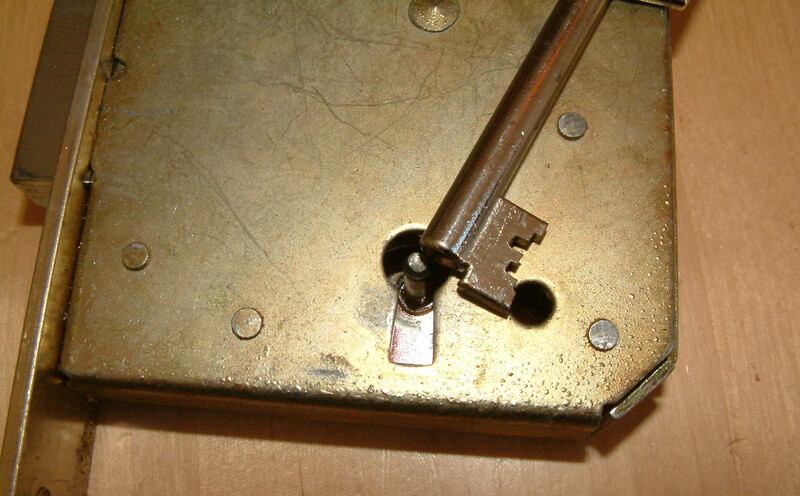 The wide part of the original key will align the thin part right in front of the plate, while a complete thin one will hit the walls of the plate and need some jiggling to enter all the way. I am here at the safe opening weekend and can tell you some monster safes are being opened as I type. As always the weekend is a great success, with safe techs from all over the globe attending. One person who is a safetech and brought some tools to sell (like the electronic stethoscopes people here are found of) at the little marketplace here is Gerald from Berlin. And Gerald also is the inventor of the Gemini set up key. 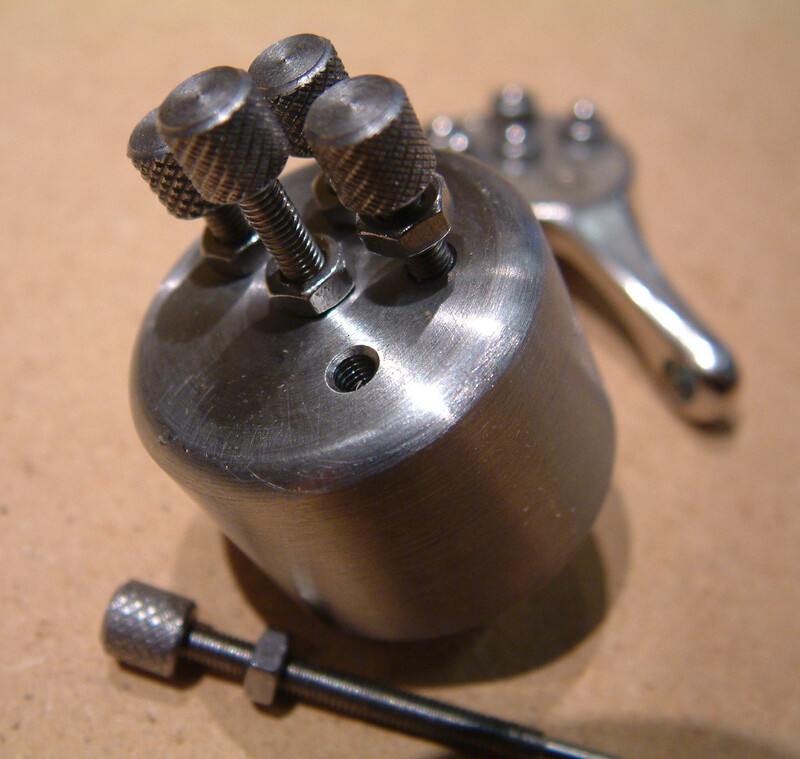 With this tool we finally managed to open the Gemini shield in the Dutch lockpick competition, and I now had the opportunity to ask him some more details about it. 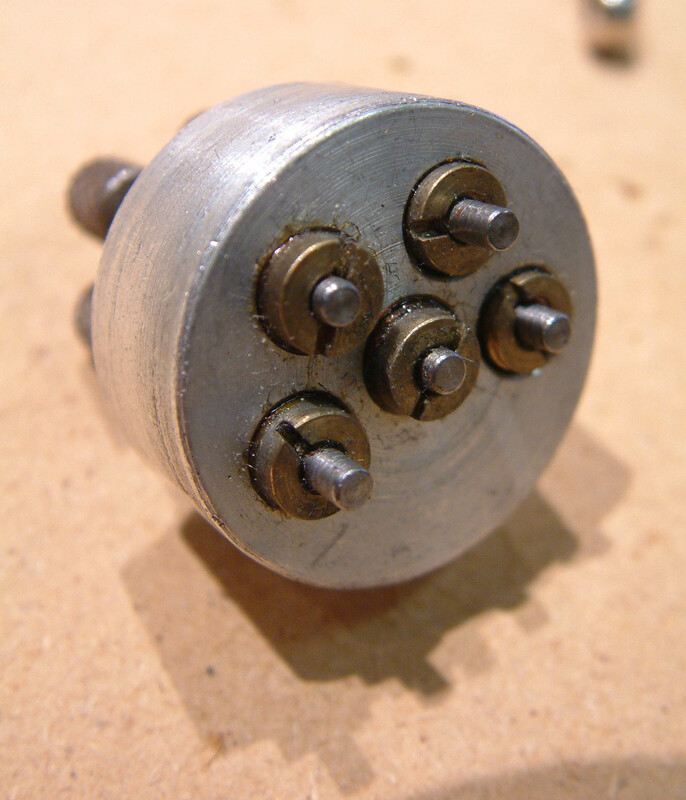 One thing he did show me is a fifteen year old prototype (more images here and here). And since I know blackbag readers are curious I shot some images of the latest generation tool and the internals for you. 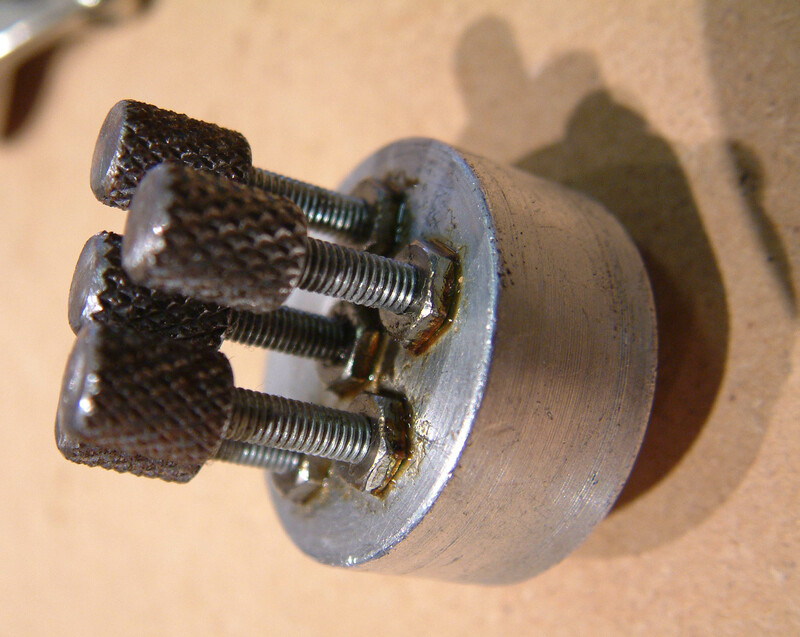 Here is an overview of the tool, and here you see the pins used to keep the inner and outer pins in place. 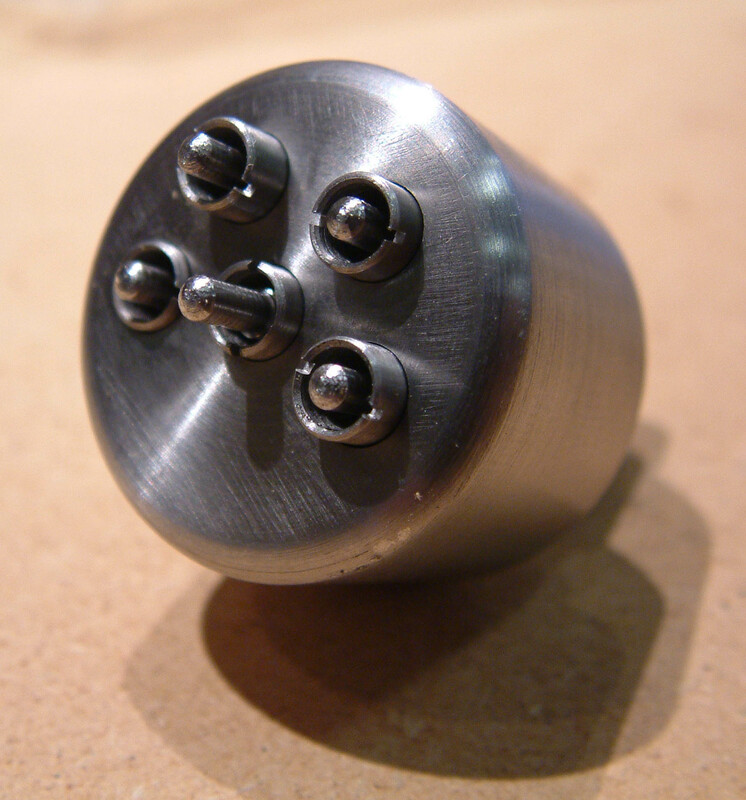 The inner pin can be changed in height by turning the knobs at the back of the tool. 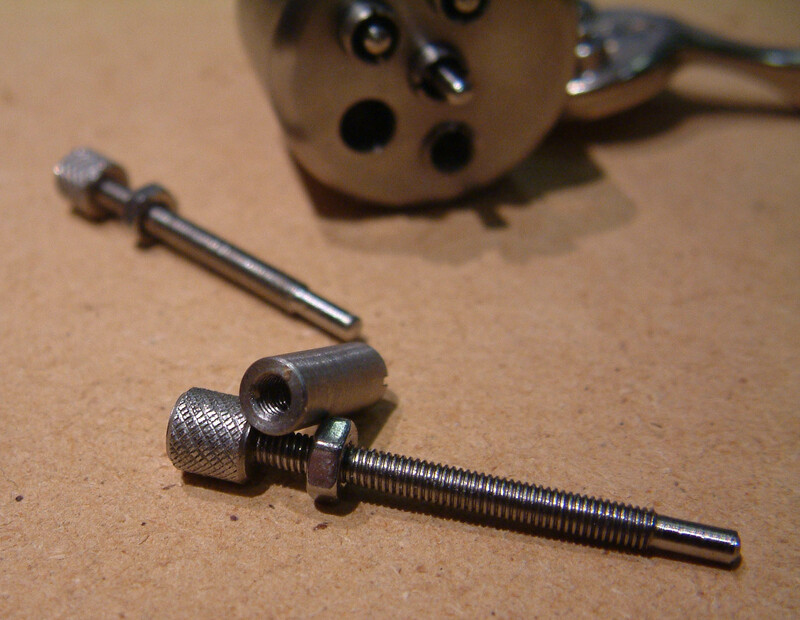 The depth of the outer pins are changed using a screwdriver and the inner pin goes straight trough it (and is also threaded). I hope the images speak for themselves. Geralds stories are interesting. And a little mysterious too. 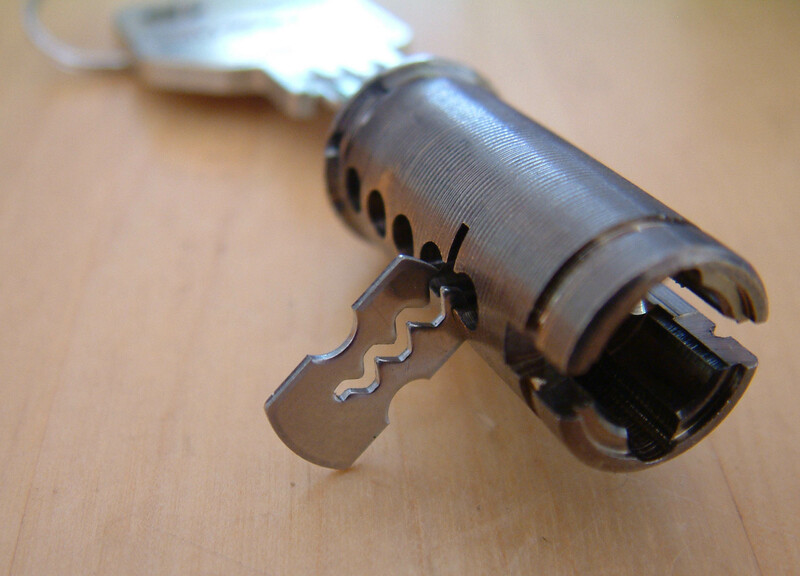 The tool was available on the free market for one year (for around 500 euro), and later just more or less disappeared from the popular lock tools catalog. Maybe not enough demand?!? 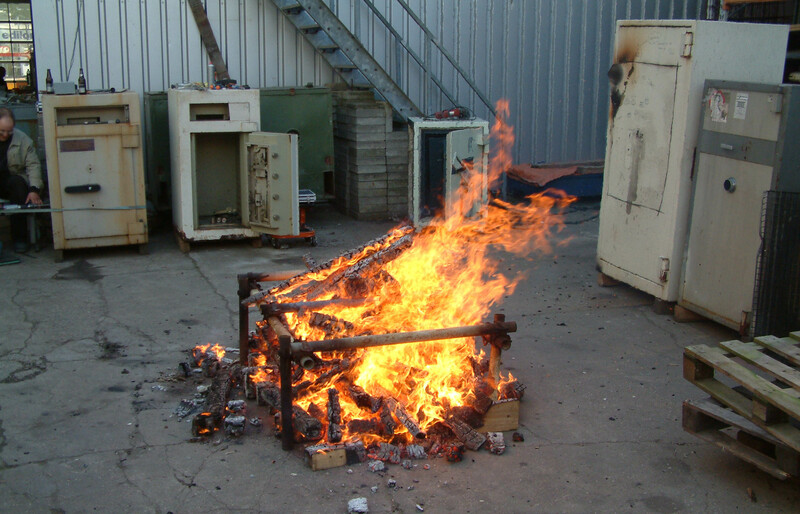 Anyway, got to go now … Rob just fired up his (by now famous) BBQ …. Entries (RSS) and Comments (RSS). 43 queries. 0.331 seconds.